Welcome to my stop on the May I Suggest giveaway hop hosted by Stuck In Books. 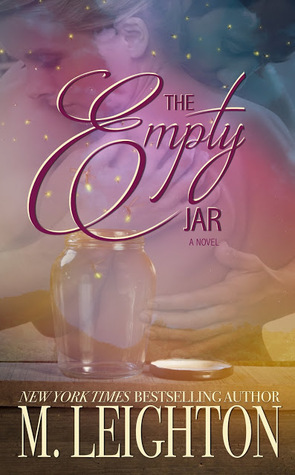 For my stop I am giving away a kindle copy of The Empty Jar by M. Leighton. I absolutely adored this book even though it destroyed me. Depends on the reader. If they were into YA I would suggest The Winner's trilogy by Marie Rutkoski, historical any of Lisa Kleypas', Paranormal I would suggest Kresley Cole. I recommend "Since you've been gone" by Morgan Matson. I have just started Lady Midnight by Cassandra Clare and so far I am really into it. The Trade Street series by Karen White. I just read a YA dystopian called Violet Storm and really love it. REAL by Katy Evans or Storm MC series by Nina Levine!